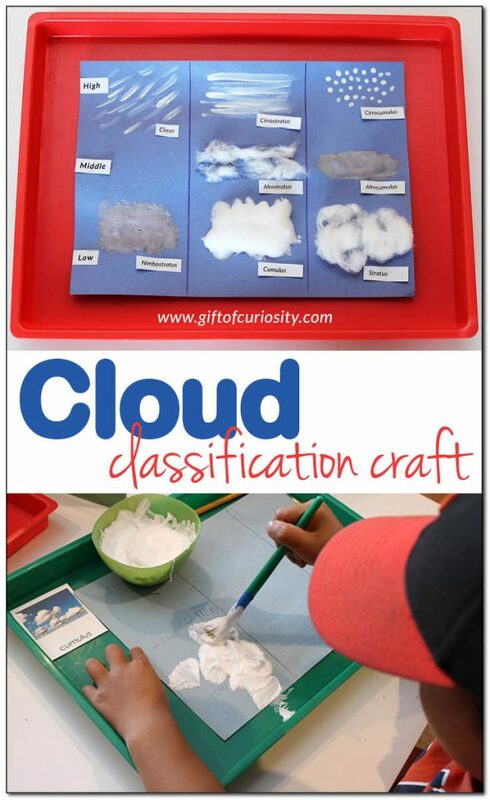 This FREE Cloud classification craft is a fun way to learn about the weather. This works well with other curriculum, too! Need more science resources? Click here for a HUGE list of science resources for homeschoolers!